Parents and students plug in information about family finances and, in some cases, academic stats such as grade-point average, class rank and ACT scores. The calculators spew out a financial aid estimate and subtract it from the sticker price of tuition and other college costs, such as room, board and books. 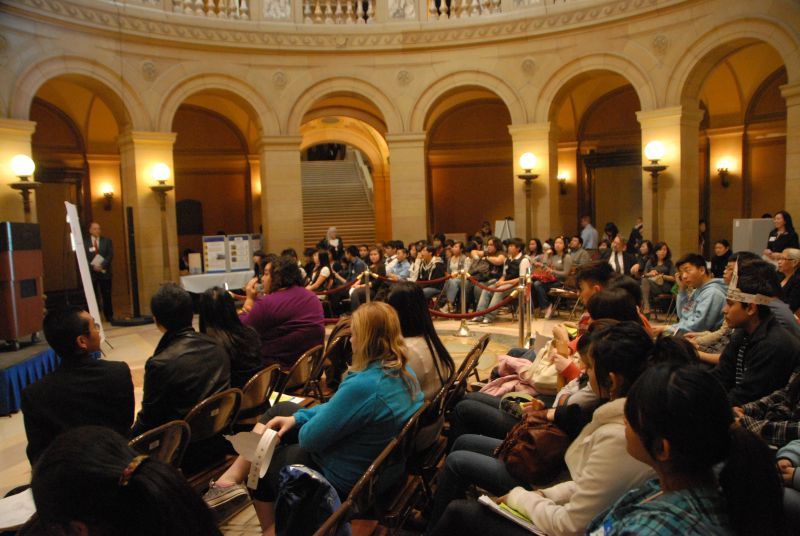 Every year the Council of Asian Pacific Minnesotans (CAPM) sponsors Asian Pacific Day at the Capitol. It’s a day when Asian Americans are showcased and issues affecting the community are brought to the attention of state legislators. This year the day is planned for Monday, March 19 and the steering committee is starting to plan the event. Last year the day focused on a variety of issues. The day began with advocacy training for all those attending so everyone could learn how to present their issues effectively in a discussion with legislators. That was followed by an official welcome by legislators who are supportive of Asian American issues, and then folks either visited their legislators or took a tour of the State Capitol. Participants visiting legislative offices were encouraged to talk about topics such as the educational achievement gap, health disparities, language requirements and protecting immigrants’ access to police. This year the steering committee would like to change the event by focusing on one issue dealing with education. At a recent meeting, members discussed topics such as educational disparity in Minnesota’s Southeast Asian community and how integration (busing) funding cuts are affecting the ability of schools to diversify. The committee is hoping to get a consensus from the community about what educational topic is most important to everyone. The group is hoping Asian Americans from across the state will send ideas and feedback. The steering committee will be meeting monthly to plan the day. The group will be contacting other Asian American organizations to also be part of the event. If you would like to provide feedback or be part of the event, please call Brian Kao at 651-757-1742 or email him at brian.kao@state.mn.us as soon as possible.